Khouri and Baxter | La Crosse, Wisconsin Wedding — Two Elk Studios formerly Jesse Starr Photography | Vail Wedding Photographer. Beaver Creek Wedding Photographer. 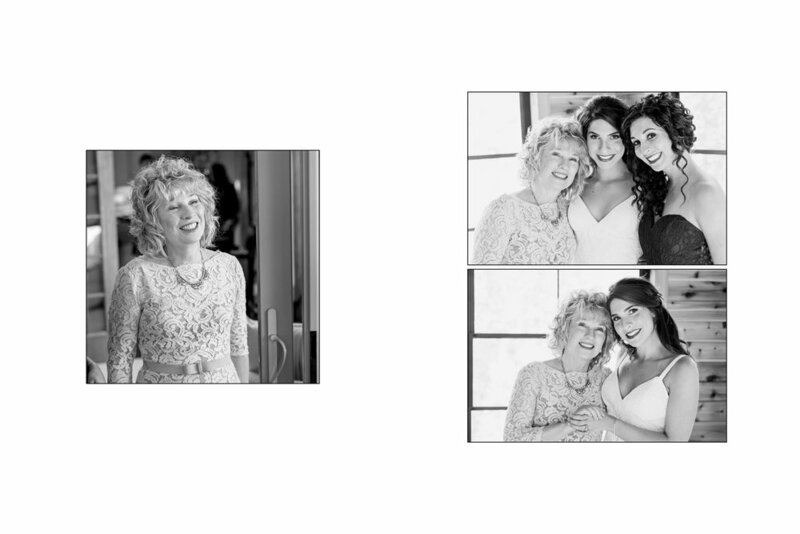 A selection of Heirloom Wedding Album spreads from Khouri and Baxter's wedding at the Court Above Main in La Crosse, Wisconsin.